Tenant Build Out - Empire Electric Inc.
Commercial Alteration – When an existing tenant remodels their space, including exterior renovations and roof replacement. The top reasons why tenant build-outs are highly needed are to change the function and aesthetics of a commercial space. A new tenant won’t have the same demands and needs for a commercial space as the former occupants. For instance, a buffet style restaurant style can’t be converted overnight into a dining establishment with just a new coat of paint. Modifications to the size, design, traffic flow and layout of the dining, bathrooms and kitchen areas are highly needed to help make the commercial space better fit to the needs and demands of the new tenants. For those business owners who are planning to remodel their commercial space, a professional and trusted commercial electrician is all that you need. At, Empire Electric, we have well-trained and fully skilled commercial electricians who have years of experience in providing these services to our respected clients. • When it comes to our electrician services, we offer electrician safety inspection, commercial build-out, backup generator, residential electrician, electrician for property maintenance and commercial electrician. • In terms of our lightning services, we offer energy saving, group relamping, commercial lightning retrofit to LED, converting to LED lightning, exterior building lightning, parking lot lightning, parking garage lightning and commercial lightning service. Now that you’ve already have an idea about our services, here are some of the important things that you should take into consideration before you embark on tenant build-out. Time Management: Whether a certain business establishment is fully operation or not, a professional commercial electrician completely understand that the tenant must occupy the space in order to make revenue. For that reason, tenant build-outs are fast-paced projects with strict construction schedule so that the renovation process can completed on a given time frame. 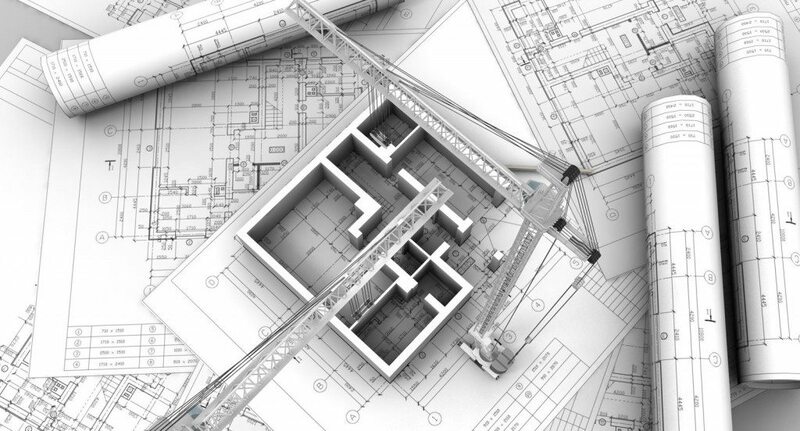 Project Estimating: Concise project estimates play an important role to tenant renovation. The ideal way to estimate a certain projects is to make use of real-world details that are gathered from different sources. A professional commercial electrician who has detailed reports and trends from previous projects are more likely to be successful at keeping a project within client’s budget. Apart from this, a commercial electrician should ensure that all estimates, costs and prices are considered and verified before they present it to the customer. 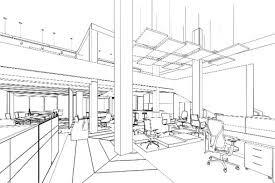 Build-Out Allowance: When it comes to commercial real estate, a build-out allowance was given by the landlord go help the new tenant easily build a space that suits to his or her needs and demands. This build-out allowance can vary from property to property and is at the discretion of the building owner. Tenants will need to present their plans approval by the building owner before the construction starts. Budget: Having a budget for tenant build-out project is the initial step in any type of renovation venture. If your plan is to remodel a real estate space, your budget must cover the installation of new fixtures, ceiling construction, base boards, drywall and labor cost. If you are one of those real estate owners who are planning to renovate their real estate establishment, Empire Electric is the perfect company to hire. Our commercial electricians will greatly help you to make your renovation project a success. Empire Electric Inc, Tenant Improvement services include installation, upgrade or modifications of the power requirements, lighting needs, communications, access control, Green Technology and a multitude of other improvements and upgrades. We have extensive experience in all forms of IT projects and services for the owners, tenants, brokers and managers of commercial and industrial properties. Before you hire a commercial electrician, there are several things you need to consider. How long have they been in business? Are they and their electricians licensed in Florida? If they make a mistake will they stand behind their work? How serious are they about Safety? Will they bring my project in on time and within budget? Are they insured? Empire Electric has been helping businesses throughout Northeast Florida area with their Tenant Build Outs, fast, competitive electrical services by a team of electrical experts that understand the complexities and differences between New Construction and remodeling in the Tenant build-out and Ground up construction. We also offer design-build service. For a Commercial Electrician you have come to the right place. We have references and a porfolio of projects we can present upon request. We employ a team of Master electricians & estimators that bid the jobs correctly the first time around.